Call of Duty Black Ops 4: Blackout Mode Beta Analysis - Every Console Tested! Treyarch's take on a battle royale mode is very promising. 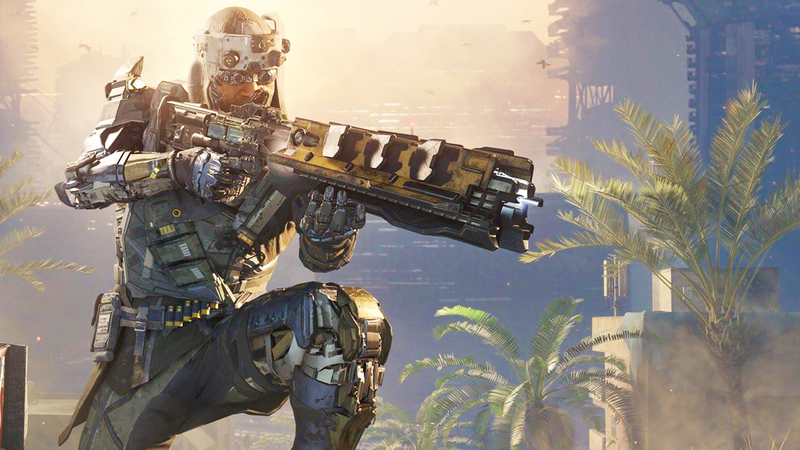 The engine is pushed to rendering a massive landscape - unusual for a Call of Duty title until now - and the outlook in this beta is all consoles are attempting to hit 60fps, at differing resolutions. Tom runs through the details in depth.